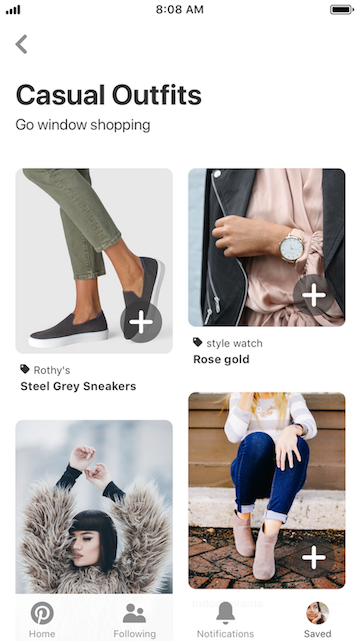 Pinterest is making it easier for brands and consumers to connect with a number of new tools aimed at getting more products in front of interested viewers. The company announced a slew of new updates designed to improve personalized results for users and make browsing products and brands better than ever. 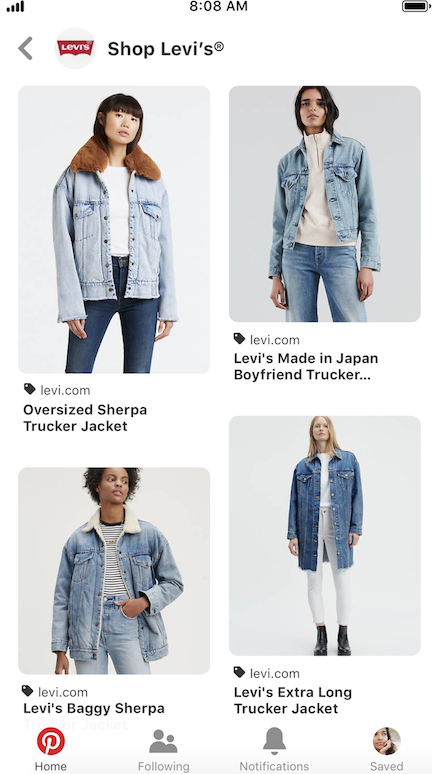 “These updates help retailers get in front of customers who are looking for related products, and Pinners to see items that match their unique style and taste,” the company said in its announcement. This month, Google announced that more than half of all web pages in its search results around the globe are being pulled from its mobile-first index. 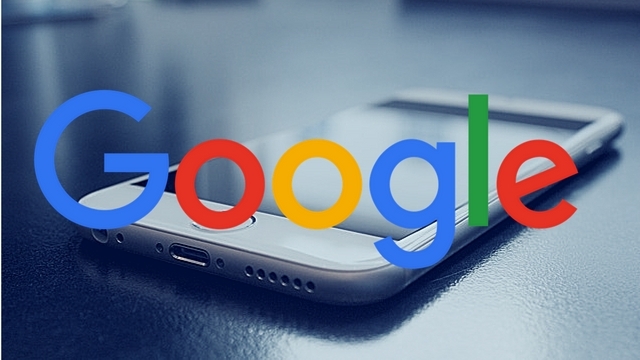 That means that the majority of pages being shown in Google’s search results were crawled, indexed, and ranked based on the mobile version of that page. As such, it marks a huge turning point for the increasing mobile-emphasis in web design and optimization. What exactly is mobile-first indexing? Over the past two years, Google has established a second, distinct index which prioritizes mobile pages and search results. This came as more than half of all search results were originating from mobile devices, rather than desktop computers. Gradually, Google has expanded this index with the intent of eventually making it the primary search index. 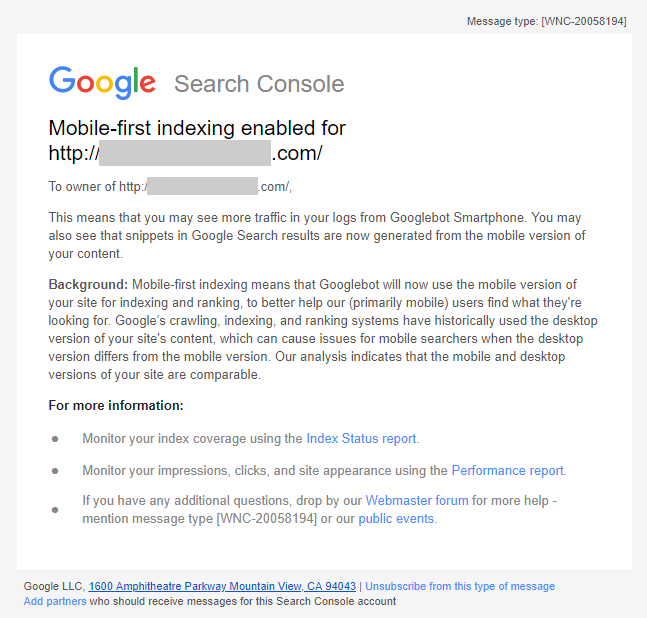 Is your site in Google’s mobile index? 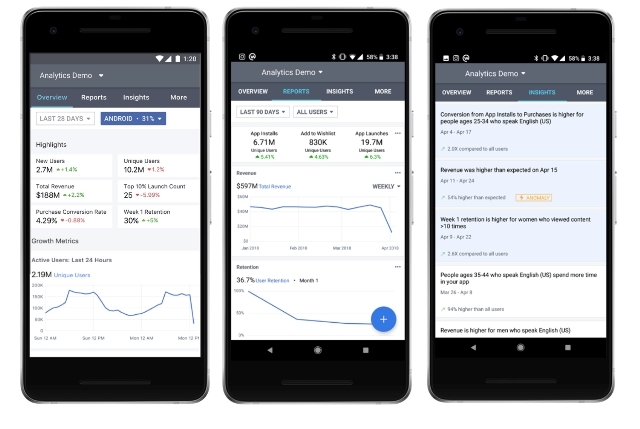 If your site has been added to Google’s mobile-first index, you will likely have been notified within Google Search Console. Simply check your messages to see if your site has been migrated over. If your site has not been migrated over, there is a chance that Google is having issues viewing the mobile version of your site, has found significant discrepancies between the mobile and desktop versions of your site, or has decided your mobile version is not up to snuff. You should probably take the time to review the mobile version of your site to ensure it is properly optimized and laid out for Google’s search crawlers. You should also ensure that both versions of your site are largely similar, as Google prefers websites with parity across devices. Instagram has released a set of new features aimed to encourage better engagement and participation with followers, especially when live streaming or creating Stories. Do you have a big event, announcement, or live stream coming up? Now you can highlight it with an interactive countdown sticker in your Instagram Stories. Once you’ve created the countdown and set the time limit, you can easily insert it in all your stories to remind your audience about important events or promotions. 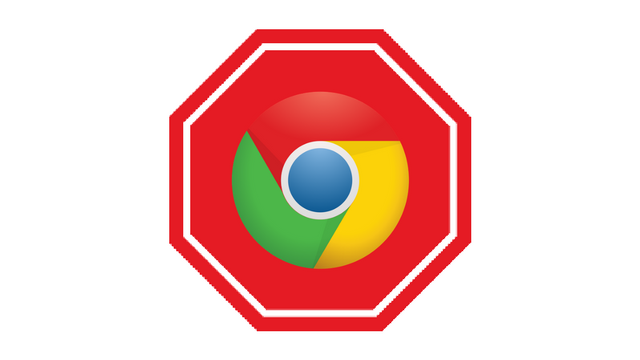 You can also use the stickers to raise awareness of a limited-time offer that is expiring soon. Followers who see the countdown can also choose to follow it, which will ensure they receive a notification when the countdown is over. One of the biggest ways people like to use Instagram’s live videos is to answer viewer questions. The only problem is this can get a bit hard to follow when you have lots of viewers asking questions back to back. It can also be hard for new viewers to know what question is being answered. 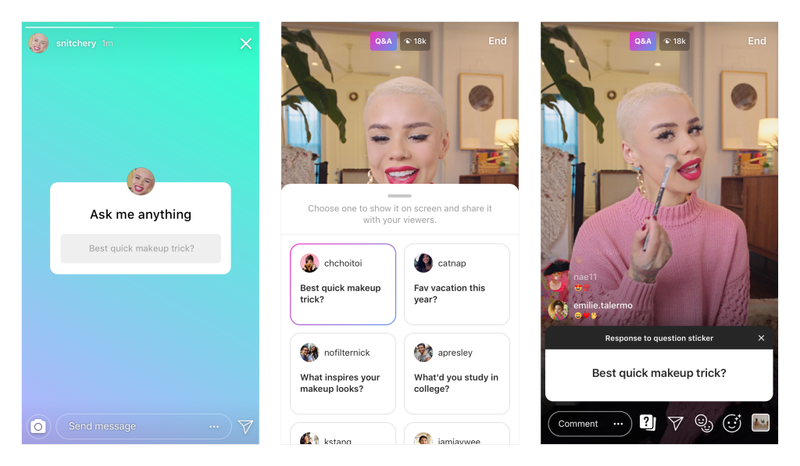 Now, viewers can create and share question stickers during live streams to make it easy for everyone to stay on the same page. Both of these features are now available for both iOS and Android users. However, broadcasting live videos is only available currently on iOS. Android users can still view the streams and share questions. A new survey shows just how prominent voice search is becoming in the journey from shopping to purchase. According to the latest survey from Chatmeter, approximately 90% of smartphone owners say they use their device’s virtual assistant. More importantly, a large group of those are specifically using voice search to look for local business information. One of the biggest uses for virtual assistants is also making in-person purchases or to visit new businesses, with almost 90% of users saying they turn to virtual assistants for driving directions. 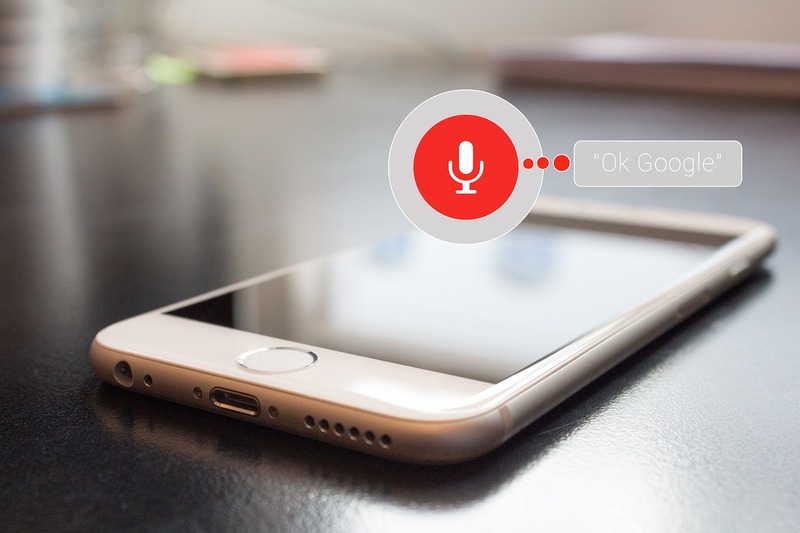 While the rise of voice search will likely have huge ramifications for how we understand and optimize for online searching, these findings actually reinforce the importance of optimizing local listings on both desktop and mobile devices. For example, a business’s Google My Business listing is responsible for providing all of these types of information, including giving directions, facilitating phone calls, and providing business hours. Google My Business is already an essential part of establishing your business within your local industry and finding new customers nearby. Now, it is also becoming a necessity for helping voice search users find your business when they are ready to take action. Pinterest is giving video advertisers even more screen real estate with a new video ad unit that expands to fill the entire width of your screen. The company first introduced promoted videos over two years ago. Since then, Pinterest says they have proven to drive business and measurably impact purchasing decisions. 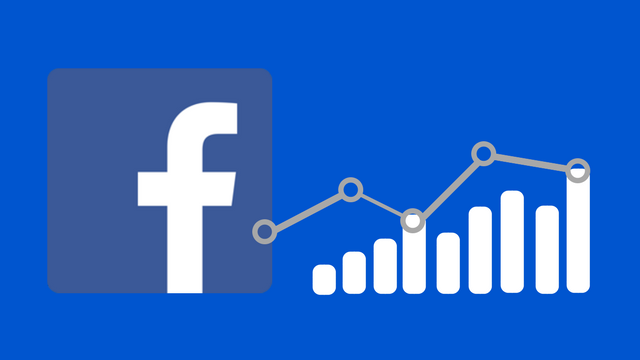 As their name suggests, max width promoted videos are designed to spread out significantly further than the typical Pinterest videos in feeds and search results on mobile devices. This makes them stand out even more and truly get the attention of viewers. The format is available in both 16:9 (cinematic) and 1:1 (square) aspect ratios. While announcing the new promoted video format, Pinterest claimed that users are more interested in seeing videos from brands on Pinterest rather than other platforms. For the moment, Pinterest is just getting started testing these max width video ads with a small group of select advertisers, however they say the format will be available in Pinterest’s ad manager later this year.